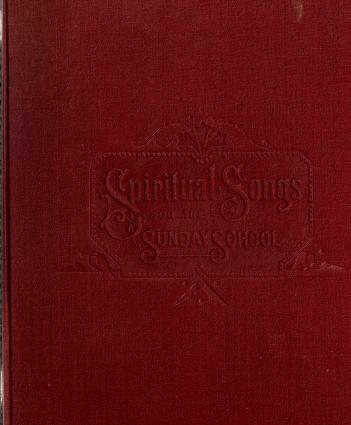 1 edition of A Selection of spiritual songs with music found in the catalog. Add another edition? 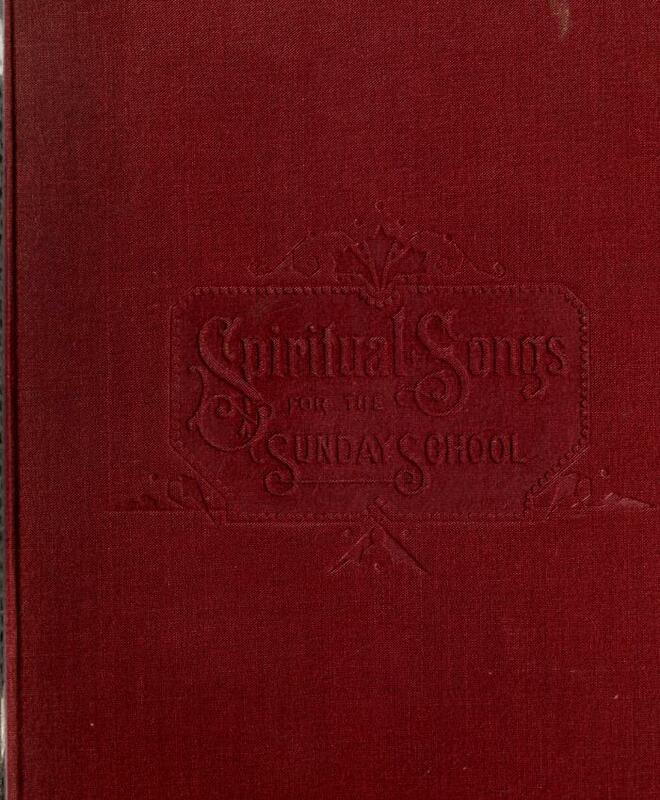 Published 1881 by Century in New York .